Predicting the future has always been a risky business. Today, thanks to the confluence of big data, cloud computing and increasingly accessible analytics solutions, the ability to predict human and machine behaviors is replacing the risks of the unknown with the very real business rewards that come with competitive advantage. 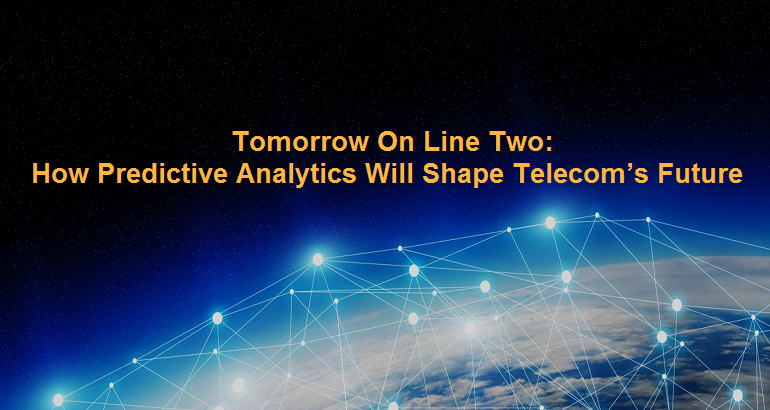 Today’s telecoms have wide-ranging opportunities for applying predictive analytics. On the customer-facing side these include forecasting call volumes, optimizing call-center routing, and predicting customer churn and other behaviors. In operations, most notable is dynamic failure prediction and predictive maintenance, where advanced analytics can predict the maintenance needs of problematic equipment. Essentially, predictive analytics works by processing the outputs of progressively “smarter” models. A typical progression starts by feeding historical data – the usage and payment patterns for a set of customers, for example – into a first-level model for basic refinement. The results of that model are then combined with new data – an imminent price increase, for instance – and fed into one or more successive models. The results will be predictive, showing, for instance, the number of customers who might drop the service. In dynamic failure prediction, analytics components first learn the historical anomalous patterns leading to the asset or process failures. They then use predictive models with new, incoming signals to find the failure signatures that ultimately drive the outages. Predictive models then forecast the possible failure, or failures. The analytics can generate a proactive maintenance workflow, or create maintenance work orders for proactive repair. The same system might perform other, related duties as well, such as tracking spare parts inventories to make sure they’re sufficient to handle potential equipment failures. Another example is predicting what changes may occur in a customer base as a result of an equipment upgrade. This is particularly relevant today, as telecoms and other communication service providers are facing ever-more-frequent disruptions, from the move to 5GL to regular upgrades in smart-phone functions. In a change-management application, target-population models are used to determine which users or groups of users may be affected by a change – say, for instance, an operating system upgrade by a phone vendor. 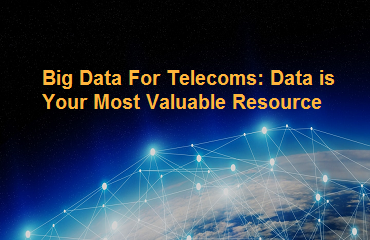 For example, a communications service provider might use analytics to detect clusters of subscribers who will receive a new phone operating system, then analyze and predict possible problems such as dropped calls or other issues. Knowing this, the CSP can recommend immediate remedial responses or offer solutions to head off further issues. As important as these solutions may be, they only hint at the deeper organizational value – and the future – of predictive analytics. 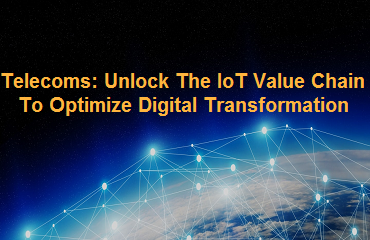 For all organizations, dealing with change is an inevitability, whether it’s provisioning new networks or transforming to all-digital operations. Predictive analytics capability can be an ongoing resource to mediate and leverage change. Think beyond the usual data – This means taking into account factors that might not be immediately obvious. An example: including weather information in a model that’s tasked with determining the reasons for a cluster of network alarms. Creative modeling leads to great models – This requires bringing to bear any possible models that might influence the quality of the outcome, such as data visualization as a means of eliciting opinions from some subject matter experts. Translate model outcomes into actions – This adds a layer of human judgment to assess how best to synchronize model outputs with the real needs of field service teams and other people who are tasked with responding to the model’s predictions. Embed insights into the organization – “A great model alone is not enough,” says the McKinsey report. “Embedding that thinking into the way work is done is where the real rewards will materialize.” This typically requires combining model output with business judgment, and embedding that intelligence into ongoing processes. The McKinsey recommendations serve as a pointer to some of the qualities that are valuable in toolsets for predictive analytics. An ability to rapidly process high volumes of streaming data is an example, valuable in order to add new data streams – weather, for instance – in order to construct a more fully informed model. 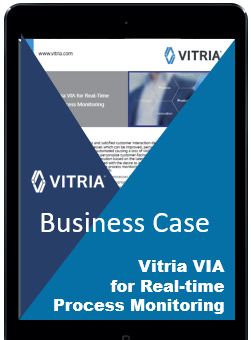 Required here is real-time ingestion of both structured and unstructured data, an important attribute of a predictive analytics infrastructure. An ability to integrate human judgment and integrate with business processes leads to the value of application development tools that can facilitate interactions among business users, data scientists and data engineers. Visual development tools and low-code/no-code development environments help facilitate human interactions during application development that lead to a full understanding of the model’s behavior and future needs. The needs for high real-time performance and business-wide integration also point to the value of a cloud-based, end-to-end analytics infrastructure. The elastic nature of the cloud means that the telecom doesn’t have to limit model size or performance due of a lack of compute resources, and can invest capital not in computers but in analytics teams who can combine their knowledge to the best advantage of the organization. Future predictive analytics will put greater emphasis on these qualities. 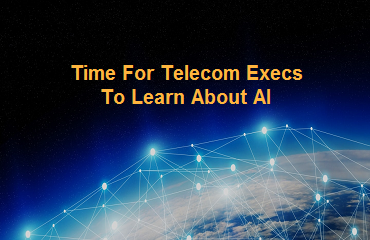 They’ll be dealing with more streaming data than ever before, and they’ll be responding to product-level and operations needs well beyond what we know today. An open-ended analytics infrastructure will be even more vital, since it will deliver the tools to help data scientists and others work unhindered to turn their imaginations into reality.